If you want professional popcorn removal, trust our company. We take pride of each and every member of our team at “Drywall Repair Santa Monica”. We are not only fast when our customers need our assistance but show up for drywall repair services fully equipped and properly prepared. 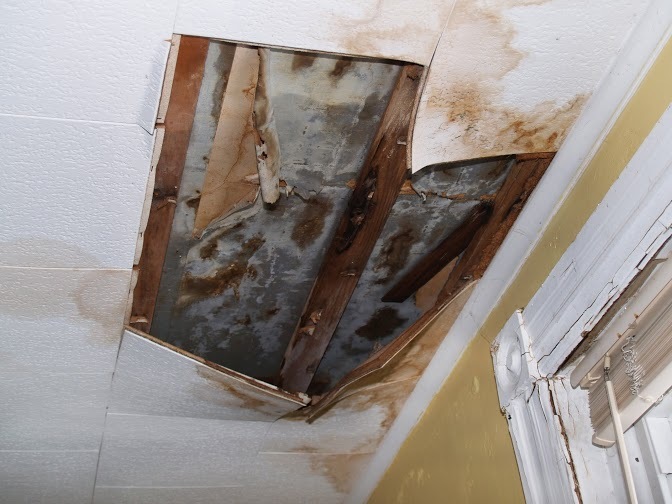 We couldn't visit your house for residential popcorn ceiling removal without being prepared. Drywall services get properties really messy, and that's why we like to take the right precautions so that your office or home will be protected as much as possible from drywall dust. When you rely on our expert teams, you can expect perfection in all levels. That's what makes us the perfect choice for popcorn ceiling removal. We have deep respect to our customers and, thus, to the properties. 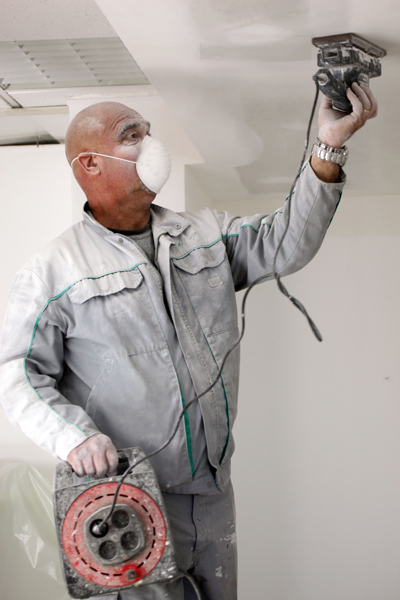 By experience, we know well that Popcorn Ceiling Removal will fill the room with dust. So, we make sure the service is done properly. We cover as many surfaces as we can with plastic and we could also remove the furniture. Although dust sneaks under doors and through seals, we try to eliminate its trip to the rest of your house or office as much as we can. Acoustic ceiling removal is done with attention. We remove this old fashion texture but make sure the drywall underneath is not scratched or damaged. Our teams come equipped for the job and make sure the surface of the drywall is clean from the popcorn texture before they take care of it and apply new coatings. We can always help you choosing new textures and you can be sure that we have the ability to apply any texture technique. Did you notice that the popcorn ceiling is cracked and dust falls on the floor? We can take care of problems and check whether there is another problem or the texture is cracked on its own. Popcorn textures can be cracked easily especially after many years and that's why their removal is a must. Of course, most people call us to remove popcorn because most of them contain asbestos.The technicians of Drywall Repair Santa Monica will do the job right. We don't only remove popcorn but also install ceiling tiles and take care of problems. Call us for drop ceiling repairs if you see dust on the floor and trust us to patch holes and replace your current ceilings. We are all perfectly organized here and have great technicians for all these needs. Don't let popcorn ceilings ruin your health! Call us! Let us tell you your other options. We are excellent in what we do and promise efficiency. Call or email us!